The ground blind as adaptable and persistent as you are. 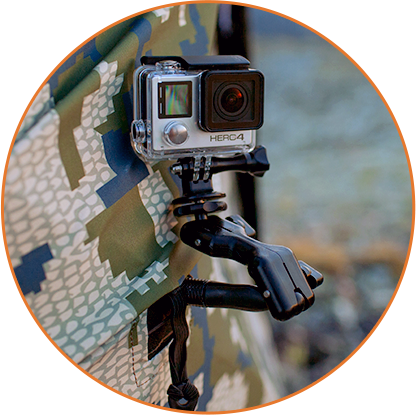 Check out XENEK’s Film Bundles for self filming from the stand, the blind, or your bow. Practical, lightweight, and highly adjustable camera and phone mounts that install quickly and intuitively. Capture the momories from your hunt , so they can be relived for generations to come. No Camera Man? No Problem! 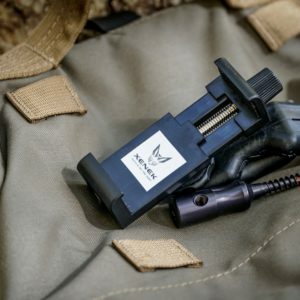 Quality matters when you’re out in the field. 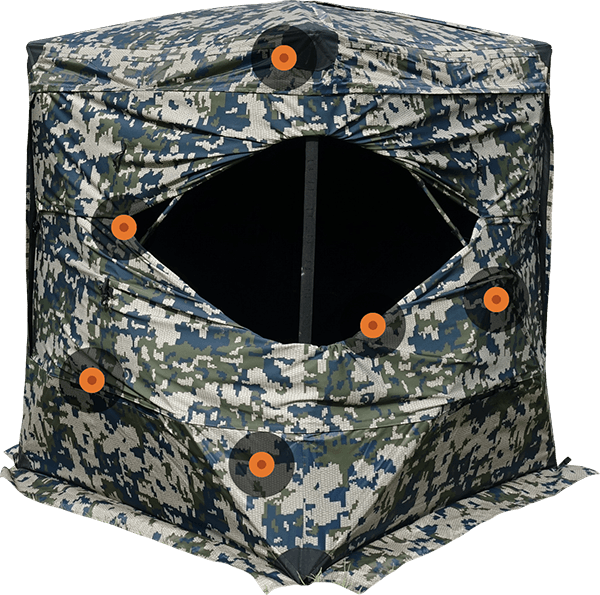 With hundreds of hours clocked perfecting our patented design, we developed our XENEK ground blinds to withstand years of harsh conditions through setup and takedown, pack-in and pack-out. Selling our products direct to consumer allows us to offer you the highest quality innovation without the additional cost of retail markups — meaning you get real value on each of your hard-earned dollars. to maximize your opportunities in the field. Watch our video series to learn more about our products and get pro tips to enjoy the hunt even more. 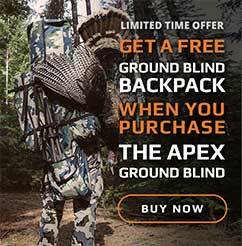 The Apex ground blind from XENEK is loaded with patent pending innovation. 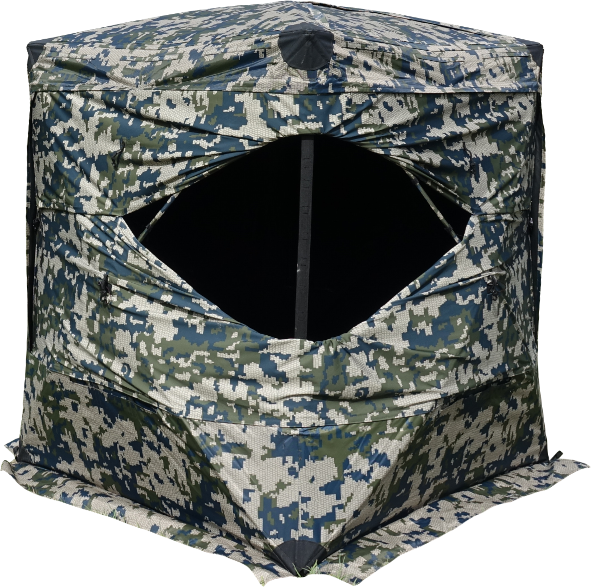 Two concepts ruled the design process behind this blind: One, it had to offer more customizable shooting opportunities than any other blind on the market. 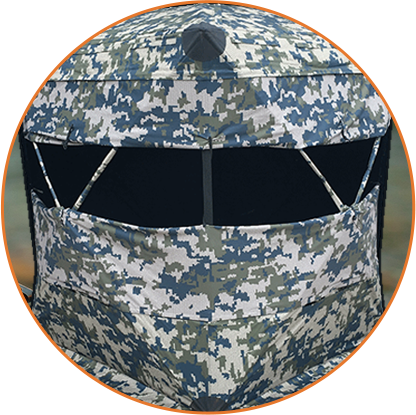 Two, it needed to be the most durable ground blind on the market. 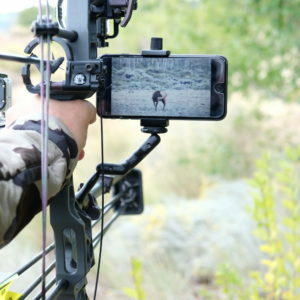 Click the targeted highlights on the ground blind to learn more about these features and how they elevate the your hunting experience and maximize opportunities. Photographs and videos capture a moment that can be forgotten over time. Too many moments in the field are lost when the camera is left in a backpack. 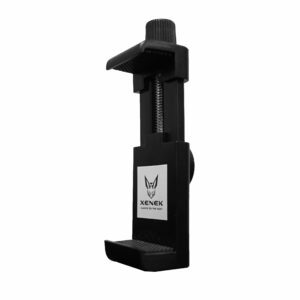 Capture your special moments and encounters in your ground blind with the use of the XENEK Mini-Mount. Verde is KUIU’s development of a green based digital pattern with macro contrasting principles. The contrasting principles break up the blind outline and allow it to blend into its surroundings. 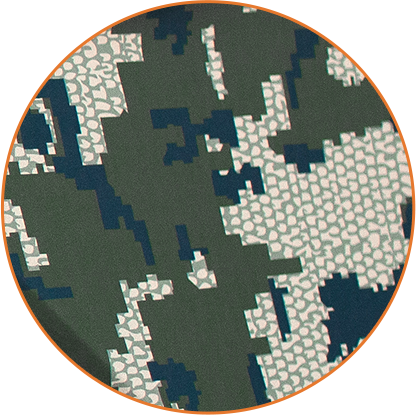 In addition to using KUIU’s pattern, XENEK has used specific dyes in the pattern that are highly resistant to UV exposure and all fabric is subject to testing to ensure fading of colors is minimized. When XENEK surveyed over 300 outdoor professionals about the most important feature of a blind, the overwhelming response was DURABILITY. 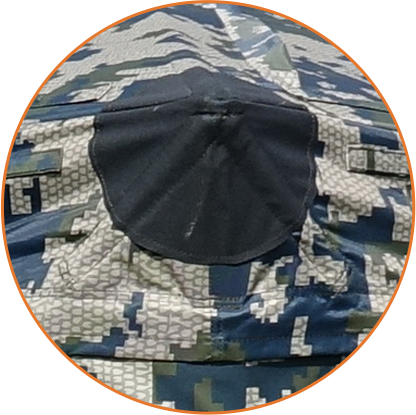 This is why XENEK uses a 600 denier polyester shell with additional reinforcement in high stress areas, such as the corners and hub locations. Any hunter that spends generous time in a ground blind understands that rods will break from time to time. 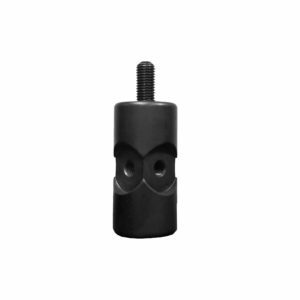 To limit or prevent this frustrating event, XENEK uses solid fiberglass rods and steel rod ends and hubs. This allows XENEK to offer a lifetime warranty on all hardware. XENEK’s patent pending and technologically advanced window system allows you to control the size, shape, and location of the window like no other blind on the market. 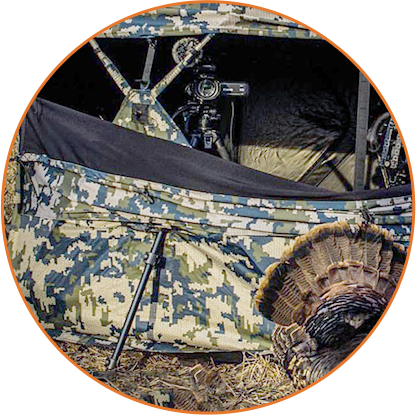 Four-way stretch fabric gives hunters the ability to quietly adjust the window without the use of zippers or Velcro. Windows can be adjusted in unlimited ways to accommodate each hunter and each hunting situation. 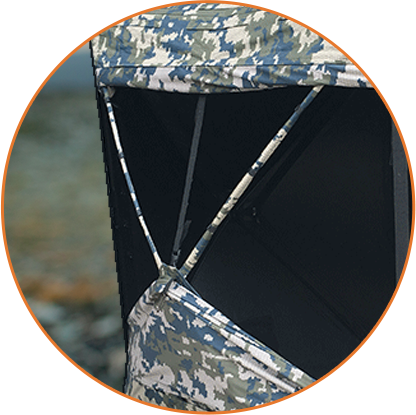 XENEK's ground blinds feature tripod slots in the walls to allow for better camera placement, offering a greater field of view for the camera and additional space for hunters within the blind.